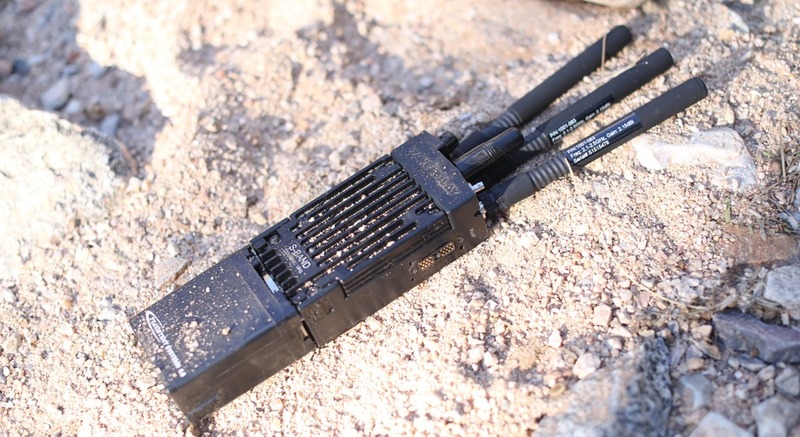 The MPU5 creates powerful, highly secure networks for any type of environment. Bringing together data, video, and voice in real-time, the MPU5 forms the most advanced, most scalable, and efficient Mobile Ad Hoc Networking (MANET) smart radio in the world. Being a smart radio, the MPU5 significantly decreases the amount of gear you need to carry when out in the field. Providing you with all the core data, video, and voice functionality you need to get the job done. Connect a mouse, keyboard, and display to create a command center in the field. 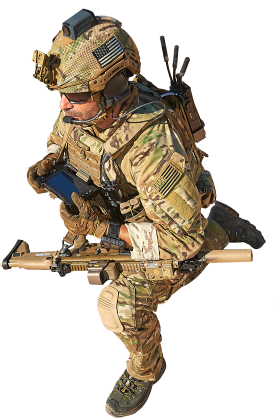 Control unmanned vehicles, run ATAK situational awareness suite, watch live video streams, and track sensors from the MPU5. Powered by a 1 GHz quad-core ARM processor, 2 GB memory and 128 GB flash storage, the MPU5 provides you with the right amount of performance to get the job done. Additionally, the integrated Android OS provides the MPU5 with the flexibility to install and run a variety of 3rd party applications on the device. With fewer cables and a smaller battery pack, the MPU5 frees up valuable space while also being lighter on your load allowing you to get on with the task at hand, without compromising performance. Most radio devices struggle to maintain signal when traveling through urban, subterranean and maritime environments. However, the MPU5 thrives in these complex RF restricted environments thanks to the built-in 3×3 MIMO technology. With the ability to self-form and self-heal, the MPU5 routes your data around obstacles by using multipath propagation, maximising network performance, agility and mobility. Equipped with the MPU5, you and your team will stay connected and as a result be able to share critical information as your assignments unfold. 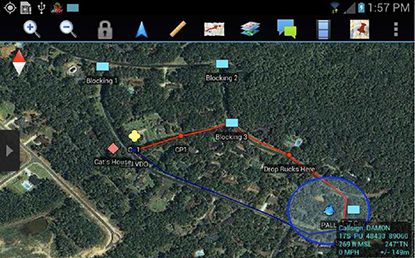 Integrated GPS enables you to track team positions and movements at any given moment allowing for greater situational awareness. The MPU5 also provides your team with the capability to capture, distribute and view full motion HD video, allowing you to investigate, coordinate and complete your mission. Withstand extreme conditions in the harshest environments, the MPU5 endures the highest standard ratings for temperature, water immersion, shock, salt fog, and security. No matter what environment you find yourself in, the MPU5 is more than up to the task.